If you’ve read my other blog posts, you’ll notice that I love a good energy bite. Usually, they have cacao and peanut butter in them because that combo is dynamite. But I was getting a little sick of the chocolatey goodness (I don’t know how that is even possible, but it’s true). 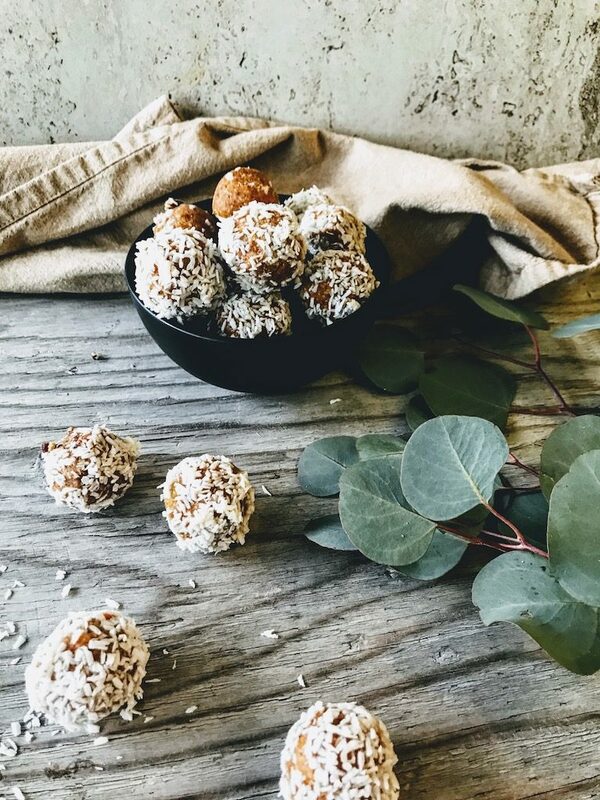 So I went in the completely opposite direction and created sweet and powerful Carrot Cake Bites- and I haven’t been missing my chocolate energy bites at all. Change is good right?! Well, enough about my tastebuds and what they don’t like. 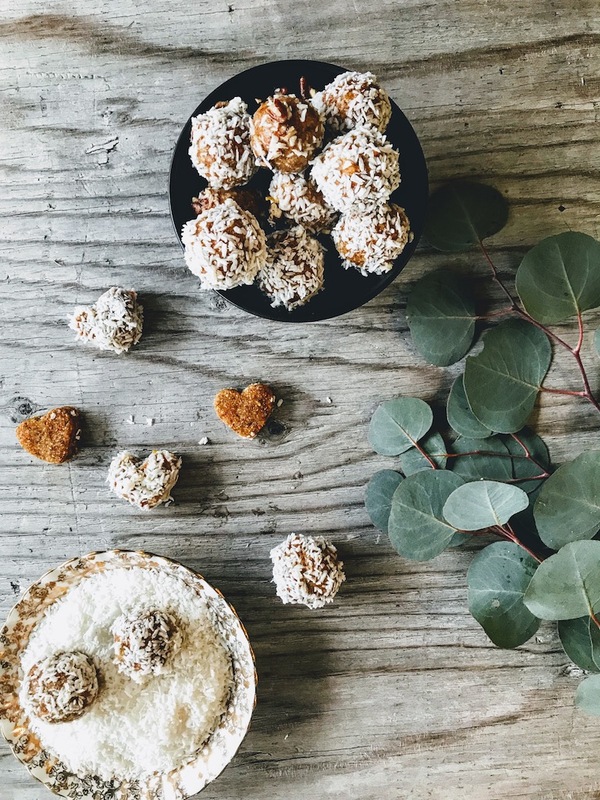 Basically these carrot cake bites made me feel all happy inside and I wanted to share them with ya. Spreading happiness around the world, one energy bite at a time. Combine all ingredients for the carrot cake mixture together in a food processor. Process until well combined, should be sticky but forms and holds nicely together when rolled into balls. If the batter is too sticky, add more coconut flour- a little at a time. Roll into ~18-20 balls and place in the fridge to set. Meanwhile, prepare the glaze. Add the coconut oil to a pan on medium-low heat. Once melted remove from the stove and add the rest of the glaze ingredients. Whisk until smooth. 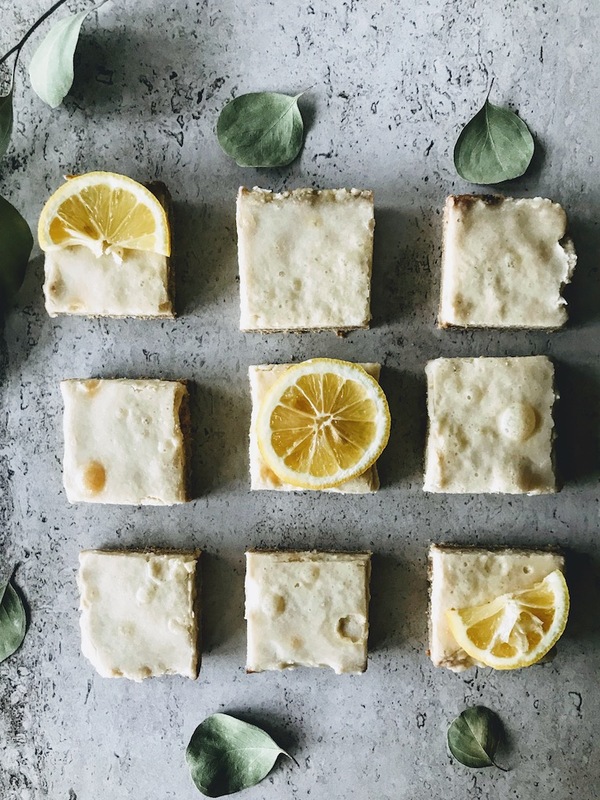 Remove the carrot cake bites from the fridge and dip them into the glaze, one at a time. Place on a lined plate and put the bites back in the fridge, once they have been dipped. 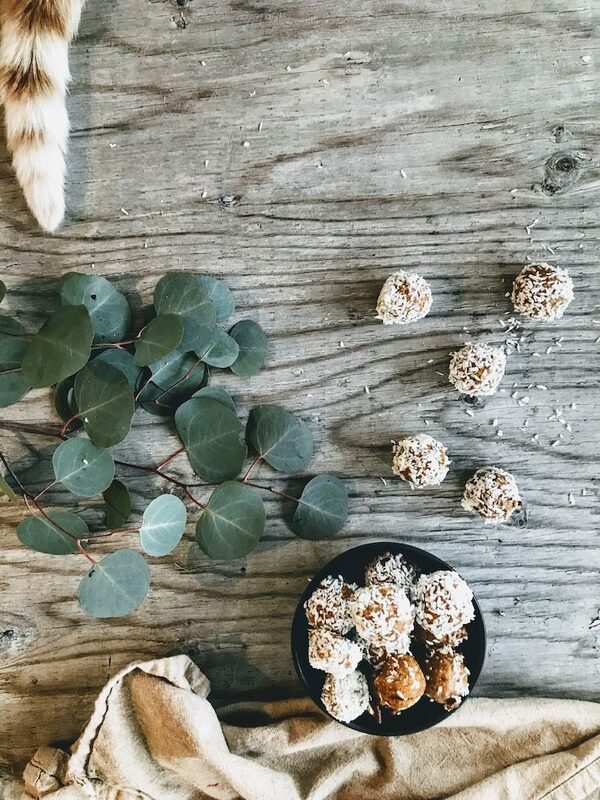 You can also roll the bites into coconut or pieces of nuts. Continue dipping all the bites into the glaze and then placing them in the fridge. (FYI the bites are great without the glaze too- so the choice is totally up to you). 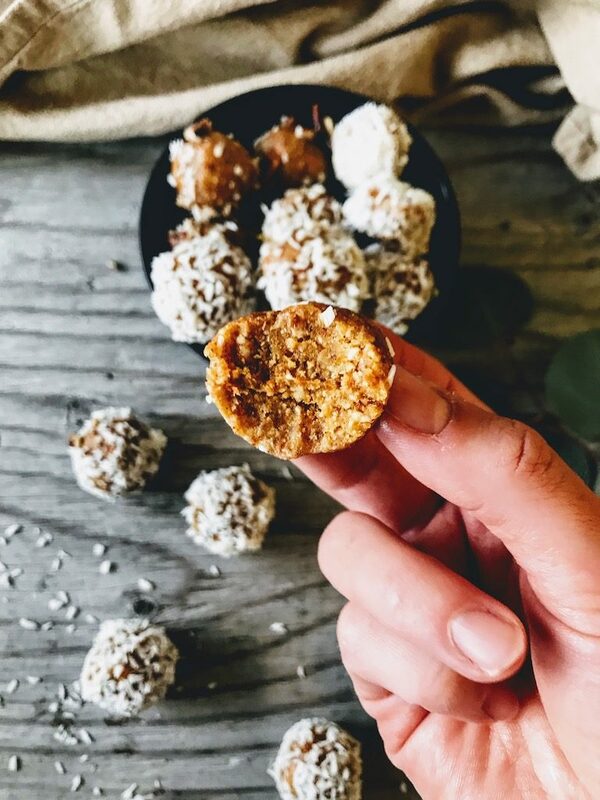 check out my other fav energy bites: chocolate + PB and my turmeric ones. I’m also dying to try The First Mess’s Raw Carrot Cake Slice– looks freakin amazing! I can’t wait to try these! I’m noticed there’s no honey, syrup etc in the balls, do the dates give it the sweetness? I’ve never tried those types of dates but definitely will! Traditional carrot cake has so much sugar in it I think this looks like an awesome healthy way to get your fix! subscribe + receive a bonus recipe!